A native New Yorker, Joe Vicari has enjoyed successes in many varied fields – Wall Street, Construction Management and Food & Beverage, all of which has enabled him to establish himself as one of the top construction and development consultants in the hospitality industry. Mr. Vicari brings more than 20 years of design, construction and project management experience to Hospitality Alliance. Mr. Vicari understands that the success of a clients projects begins with assembling the right project team, defining the project strategy, establishing achievable project milestones, budgets and schedules. Mr. Vicari possesses a wealth of retail, hospitality and restaurant experience. 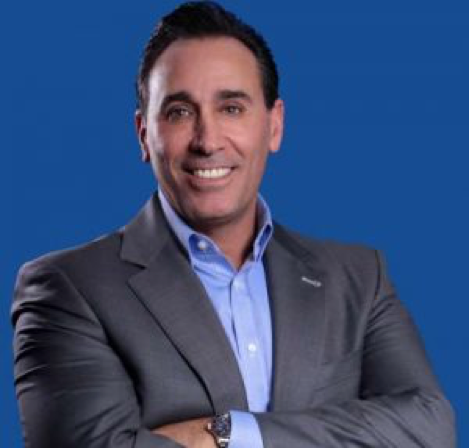 Over the past 20 years Mr. Vicari has worked with and completed projects for such great names as Dream Hotels, Todd English Enterprises, Geoffrey Zakarian, China Grill Management, Hard Rock Hotels & Resorts, New York University, Extell Development, Indeed and WeWork. His national experience ranges from work with MGM Mirage in Las Vegas to Fontainebleau Resort in Miami. Mr. Vicari brings a myriad of assets and resources to any project where he can leverage his unique combination of skill sets and broad depth of experience to develop projects on national and regional levels. He specializes in strategic development consulting for established global brands that are in need of owner’s representation to assist with all aspects of project construction and development, from initial concept and planning thru pre-construction, construction, and project turnover – all the while ensuring project goals and objectives are successfully achieved.